We believe in every child we care for. Many parents who come to us with a diagnosis have been told what their child won’t be able to do. We don’t set limits on a child’s future. We team-up with parents on a journey to discover their child’s potential. We explore every option for the success of children and families to improve health and enrich lives. Sometimes it seems we achieve the impossible. We help children who were never supposed to walk learn to take their first step. We help kids who were never expected to talk learn to say their first words. A team of professionals will work with you to evaluate your child’s development. Based on your child’s strengths and needs, the evaluating team will determine whether your child is eligible for services. If your child needs services, our team will give you information about the type, frequency and duration of services they are recommending. Our team, consisting of a special education teacher, physical therapist, occupational therapist and speech therapist, will assess your child in all areas of development through observation and parent or caregiver interview. Our team will review their findings with you and will provide you with detailed written reports. The evaluation team may request your child receive a medical evaluation with our Medical Director, Dr. Matt Thompson, in a separate appointment. He will review your child’s medical records, examine your child, and make recommendations to you and your child’s primary care provider. An Individualized Family Service Plan (IFSP) is a plan for special services for young children with developmental delays. This plan is created by you, your Family Resource Coordinator (FRC) and treatment team at Joya. It describes your child’s abilities, your family’s priorities and the services we will provide to help your child develop to their fullest potential. We offer individual therapy with caregiver training so your child can continue to build skills at home. Our professional staff of social workers, therapists, teachers, and medical professionals work together in teams so your child’s care plan is individualized, comprehensive, and developmentally appropriate. When your child is ready, we also offer group experiences. Joya also coordinates with other service providers in the Spokane area for more specialized support. Occupational therapists facilitate the development of fine motor skills (small muscles of the hand and fingers), sensory processing, and self-help skills including eating and dressing. Physical therapists use play to teach children to roll over, sit up, crawl, and explore their environment. Children use these skills to participate in meaningful activities with family, and friends. 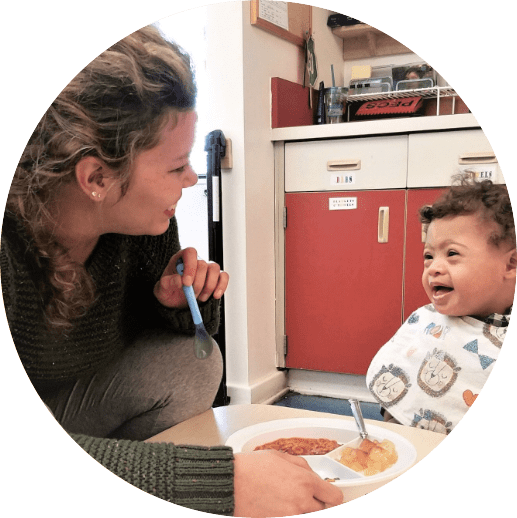 Our speech-language pathologists address delays and disabilities in communication, language, speech, emergent literacy, and feeding/swallowing. Our Special Education Certified teachers are developmental intervention specialists. They facilitate age appropriate cognitive, social and behavioral learning through play, routines, and social interactions. Our FRCs are either nurses or social workers. They help families access early intervention services for their eligible child. They work with families to identify priorities for each child’s care and coordinate supports to match those priorities. Nurses assist families with health care coordination, accessing community resources, and providing information on parenting, growth and development. MSWs help families with the intake process and with accessing community social service agencies including, but not limited to, SSI, Medicaid, DDA, Head Start, ECEAP, housing and other financial assistance programs. Our Medical Director is a Board Certified Pediatrician. He evaluates, counsels and provides treatment recommendations for children with a wide range of developmental and behavioral concerns. He is a Center of Excellence for autism diagnosis. The sooner you seek help, the better the long-term outcomes are likely to be. Let us work with you to implement a plan for your child.  In addition to our exceptional staff, Joya Child & Family Development has many partners in the community who can be a great resource for families along the way.